For the latest installation in the size? 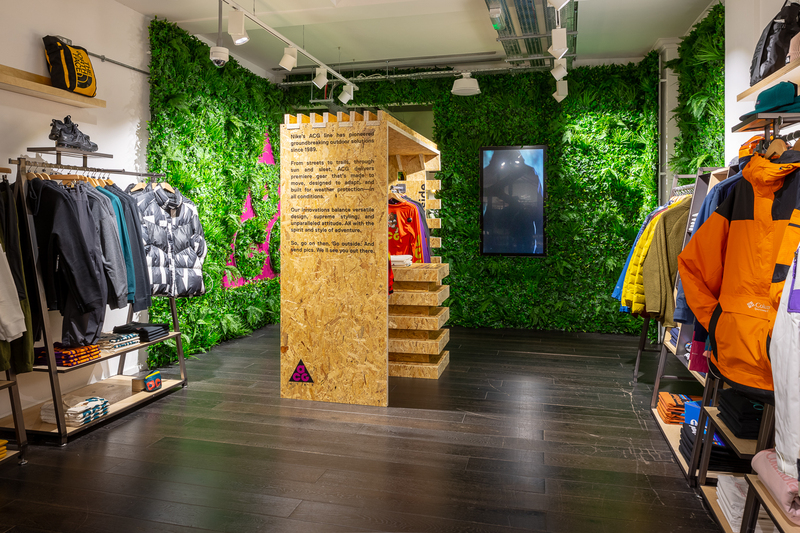 Carnaby St pop-up space, Nike have taken over the area with the latest incarnation of their historic ACG Collection. 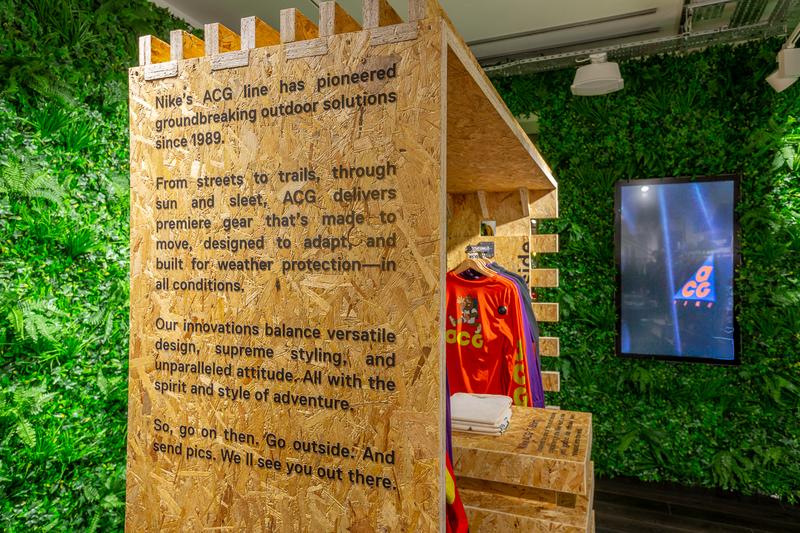 After a decade out of the limelight, this year we saw Nike ACG make a big return with a collection that harks back to it’s roots in the early 90’s. Who said winter has to be grey? The latest collection features vibrant surges of orange, purple, blue and yellow, all featured in the jungle themed pop-up space. Designed with the outdoors in mind, the latest autumn/winter capsule consists of footwear, pants, tees, fleeced hoodies and full zip jackets – all donning the iconic triangle insignia. If you’ve yet to see the space, we recommend heading down to size? 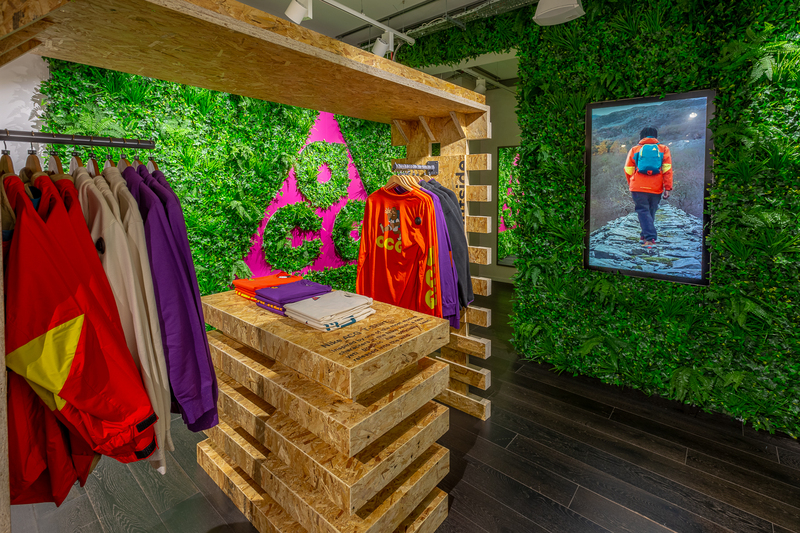 Carnaby St’s basement and checking out the latest Nike ACG collection, available in the space for a limited time only. 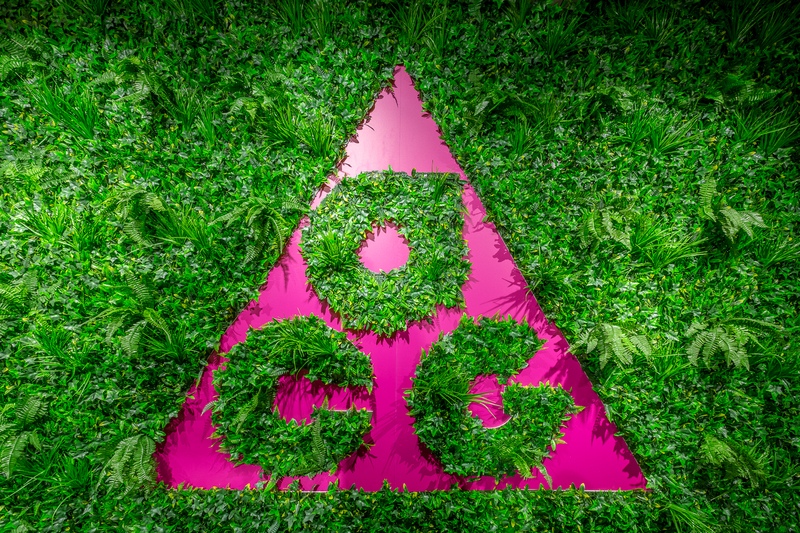 Shop the latest Apparel collections online at size? now.